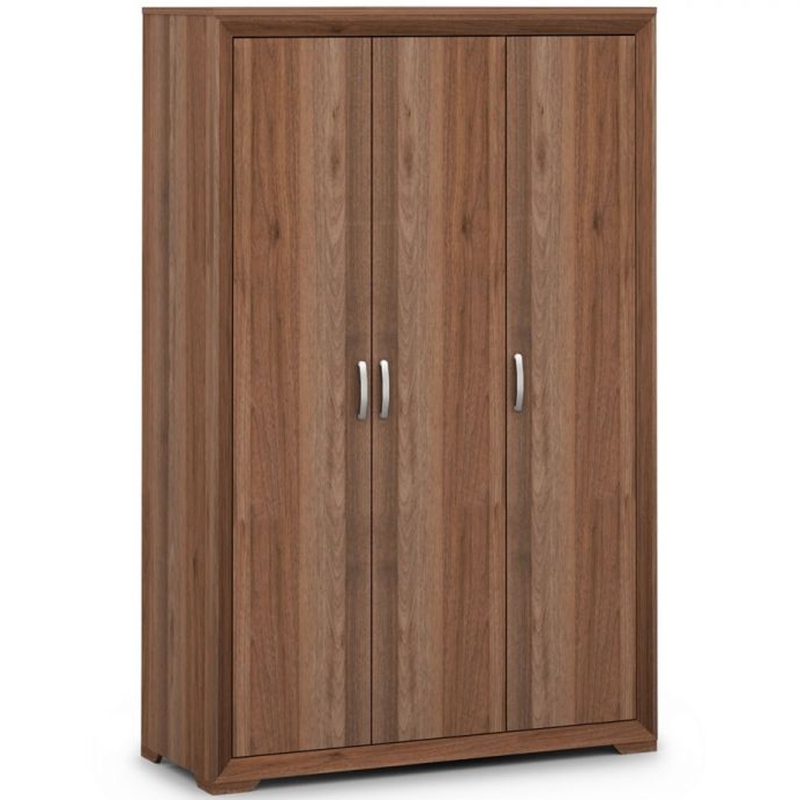 Make your home feel a lot more modern and furnished by introducing this stunning Buckingham 3 Door Fitted Wardrobe. This wardrobe features a lovely design that looks very sleek and eye-catching, as well as looking very homely. The coated particleboard material and walnut finish enhance the contemporary and warming design.